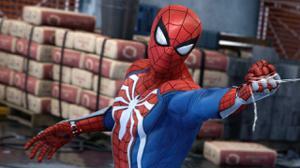 Spider-Man PS4's Second DLC Release Date Confirmed In-Game - WebGamer.NET | The Website for Gamer. And the villain has been confirmed. An in-game option has announced the villain and release date for the Turf Wars DLC.